Picture coming home to a beautiful house with impeccable landscaping on a quiet cul-de-sac, perched on nearly 2 acres of conservation land. 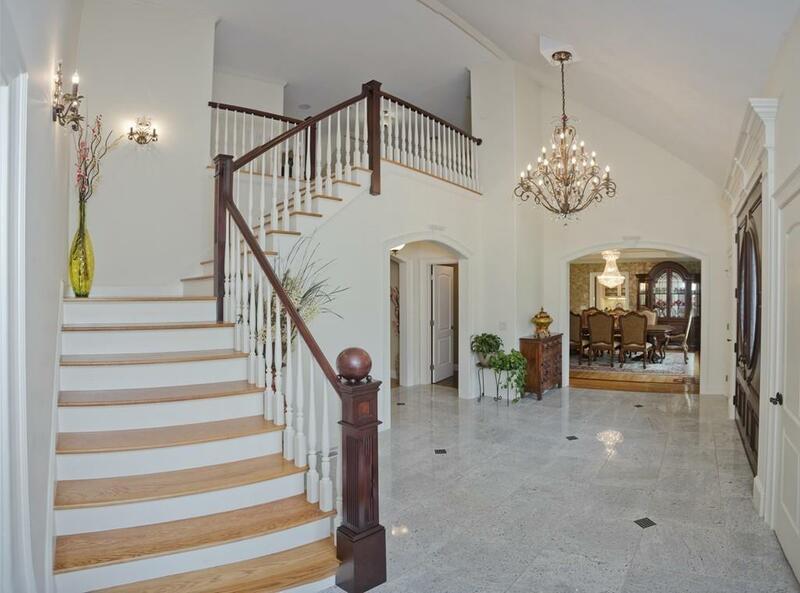 A grand foyer welcomes you, with stunning chandelier overhead. The interior is steeped in stylish luxury, with wood, marble and stone flooring, custom woodwork, tray ceilings, recessed lighting and large windows throughout. 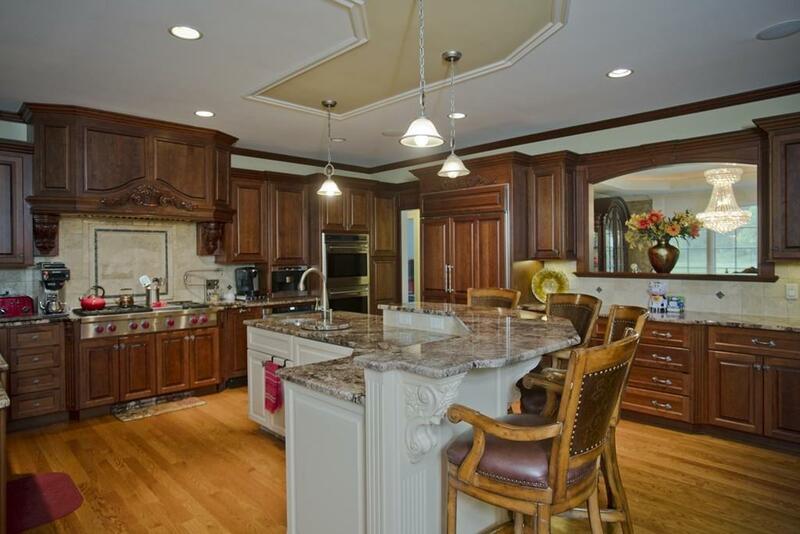 Thanks to a gourmet kitchen with granite and professional appliances, youll host parties large and small with ease, whether in the gorgeous living room with fireplace or formal dining room. A great nights sleep awaits in any of the four bedrooms, three with en-suite bathroom. The basement is steps from being finished for 3,300 sq. ft. of rec space, and it opens to a backyard paradise full of lush greenery. Additional perks, like surround sound audio and attached three-car garage, complement this luxurious yet comfortable property. Experience it for yourself. Listing courtesy of Mohamad Baki of Rovithis Realty, Llc. Disclosures Conservation Property. Hannoush Family Maintains Street Lights . Pad & Gas Line For Generator. Listing provided courtesy of Mohamad Baki of Rovithis Realty, Llc.